Keep a perfect centralised copy of every email conversation, manage your mailbox sizes without limiting what's accessible to users, and satisfy compliance requirements. 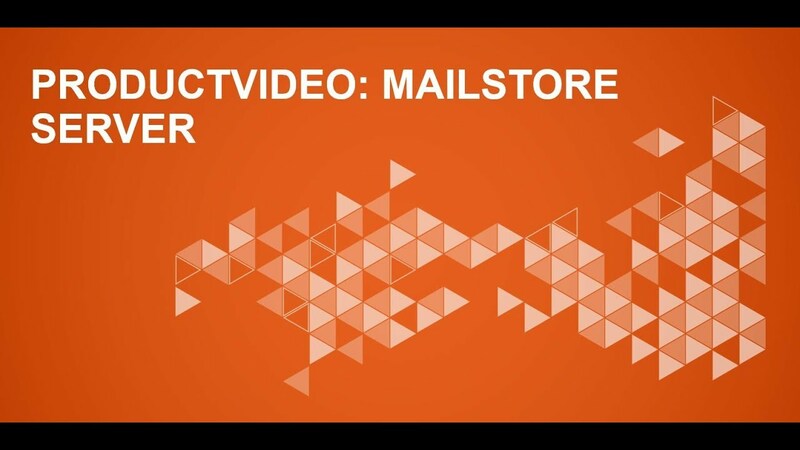 What can MailStore do for you? 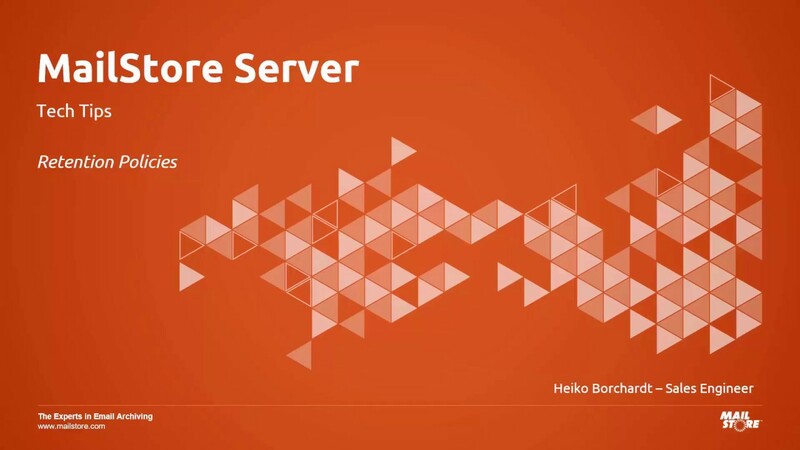 With your email safely archived and instantly accessible to users, MailStore will automatically purge mail from your mailboxes, reducing load and boosting server performance. PST archives are 'clunky' to access, often not included in backup routines and prone to becoming corrupted. MailStore lets you upload and centralise that email with only a few clicks. What you see in your MailStore archive is a perfect copy of your company's communications. Users cannot delete or modify messages, there are truly no gaps. Deduplication is applied to the archive across the store and attachments are compressed. On average, this means the storage requirement is half the size it would have been. No complex admin interfaces to contend with, just a really powerful search facility for users. Find email based on any term, with the ability to look across users and within attachments. No email service is 100% reliable. Eliminate the potential expense and inconvenience of data loss to your business by keeping a perfect, independent copy of everything. Whichever the email platform you're using, the process of reaching mailbox nirvana with MailStore consists of the same three basic steps. MailStore connects to your mailboxes, taking a perfect copy of everything, including sent items. This is the time to upload those clunky old Outlook PST archives too. New mail that's been sent or received goes straight to the archive. It does not pass users and it does not run the risk of being tampered with or deleted. Get those mailbox sizes under control! With absolutely everything in the archive and instantly accessible from Outlook, you're free to reduce your actual mailbox size right down (typically to 12 months). Instant access to every single email conversation and next to zero learning curve. Save oodles of time locating messages and work smarter as a group through shared visibility of certain users and folders. Fast, powerful searching of all email, without ever needing to leave Outlook. Whether you're looking for an email that arrived minutes ago or a conversation thread going back decades, it's all there, complete with your original folder structure. Perform searches across your own mailbox or those of colleagues and see the results returned in full HTML view, ready for a reply, forward or export. Use a mobile device, Mac or webmail service? Get access to your archive from a phone, tablet or Mac. MailStore's fast, responsive web client includes all of the same features you'd expect from the MailStore Add-in. 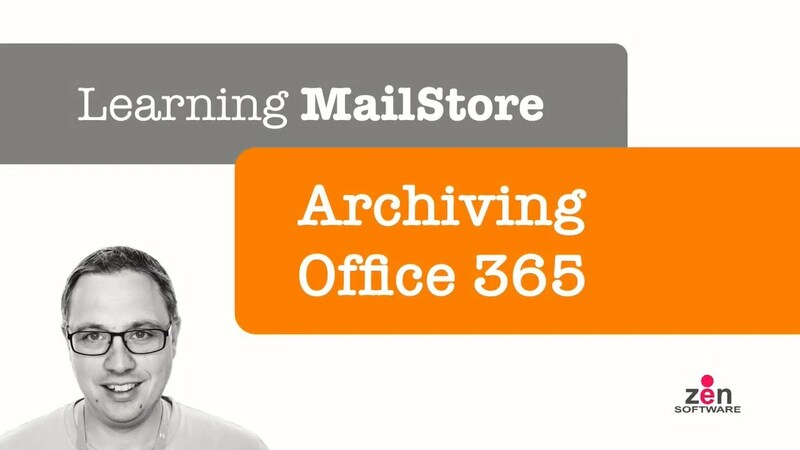 Read-only access to your archived data is also available via MailStore's integrated IMAP server. Can your business afford to be totally reliant on Office365? It's all too easy to fall into the trap of believing that because your email is in the cloud, it is completely safe, no matter what. From accidental deletion to the rising trend in malware attacks, total reliance on a single vendor poses significant risks for any growing business. Secure, platform-independent archiving at the source, mitigates these risks and provides that peace of mind you have a perfect copy of all communications. A perfect copy of every email conversation, untampered with, encrypted, safe from malware attacks, corruption and loss. Prevent Outlook slowdowns due to the excessive mailbox sizes of a few, without limiting how much email users can access. No administrator is needed to perform detailed eDiscovery searches, via Outlook, web or mobile. Still manually attaching PST files in Outlook? Round up your scattered Outlook archives, upload them to MailStore and put an end to 'clunky' access and fear of lost data forever. Your PST's will enjoy new lives in a centralised, deduplicated database, where they're instantly available in the searches of their respective owners. No more concerns over whether they're backed up. No more sleepless nights they've been lost altogether. Interested in the steps? Check out this help article. 15 minutes is all it takes to install MailStore (not including data import), after which, it runs almost transparently in the background. No real maintenance to speak of, just peace of mind. 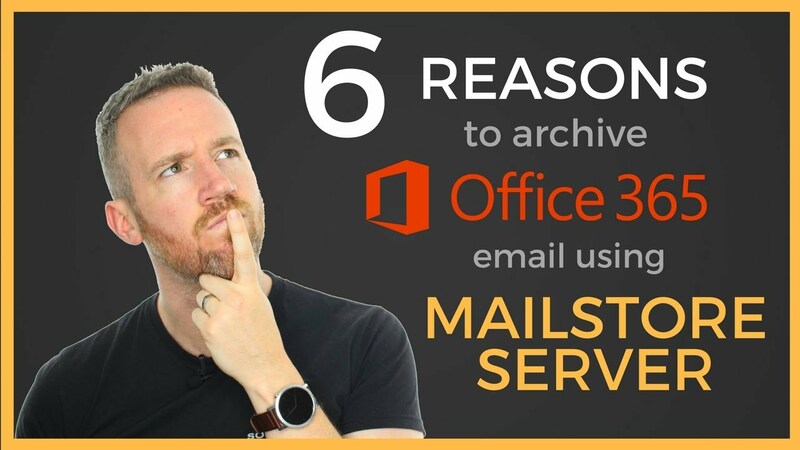 MailStore is fully automated and while the features are indispensable, there's very little ongoing maintenance, leaving you free to focus on what's important to your business. Use the built-in backup scheduler or any reputable backup software that supports VSS applications. We recommend BackupAssist of course (disclosure: we distributors for it). Switch on email reporting to receive update summaries containing information on job success, storage space, archive health and more. Regular automated database integrity checks happen behind the scenes to make sure that your archive is in good shape and to help you spot early warning signs of potential issues. 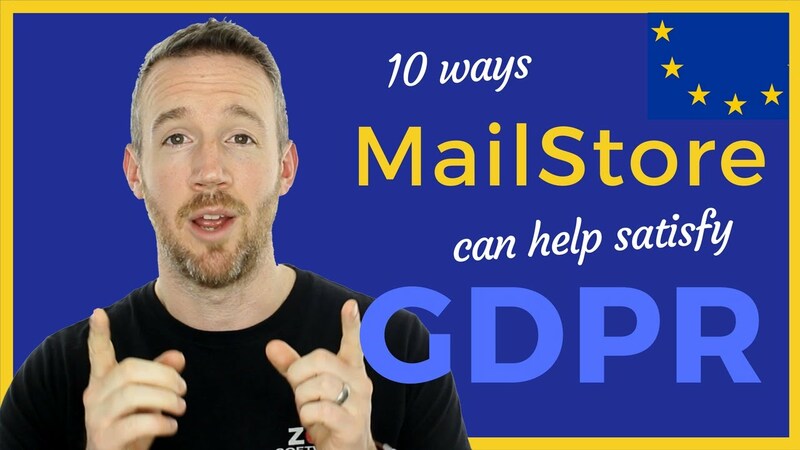 Whether it's GDPR or other sector-specific regulation you need to satisfy, MailStore has you covered. 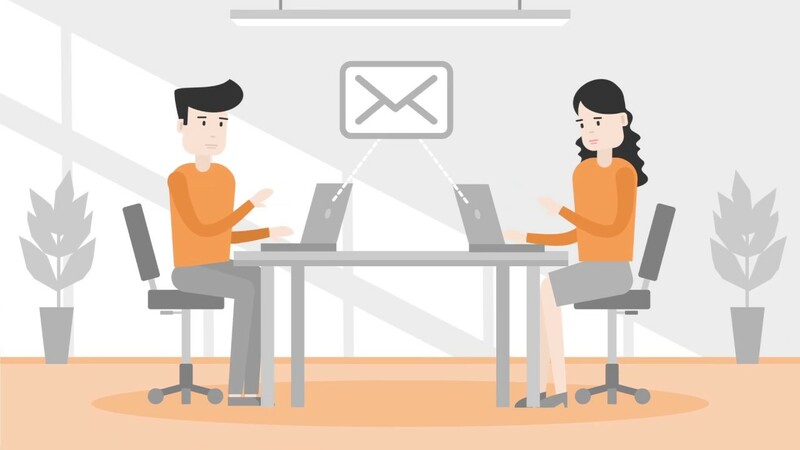 Keep a complete, tamper-proof record of your email communications, easily searchable to any user with the right permissions. Includes 12-month upgrade protection and free support. An optional annual renewal is approximately 25% of the new price.